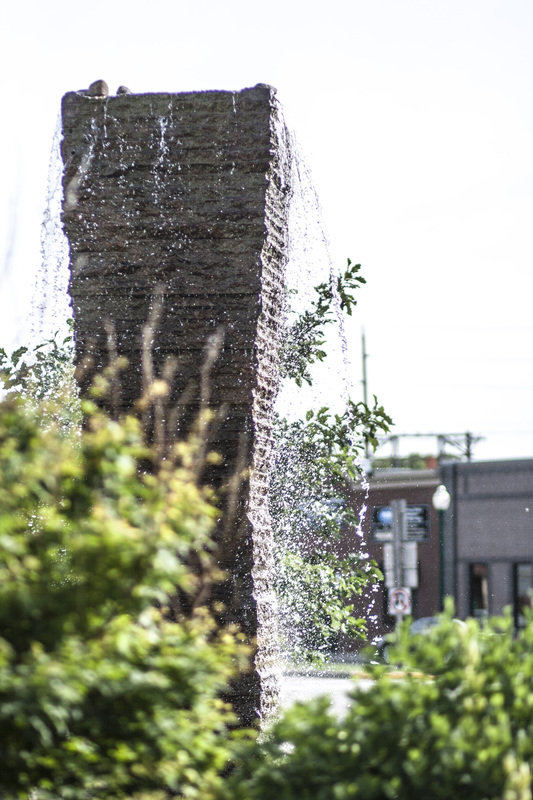 This stunning fountain reconnects Yankton with its past of being called “The Fountain City”. 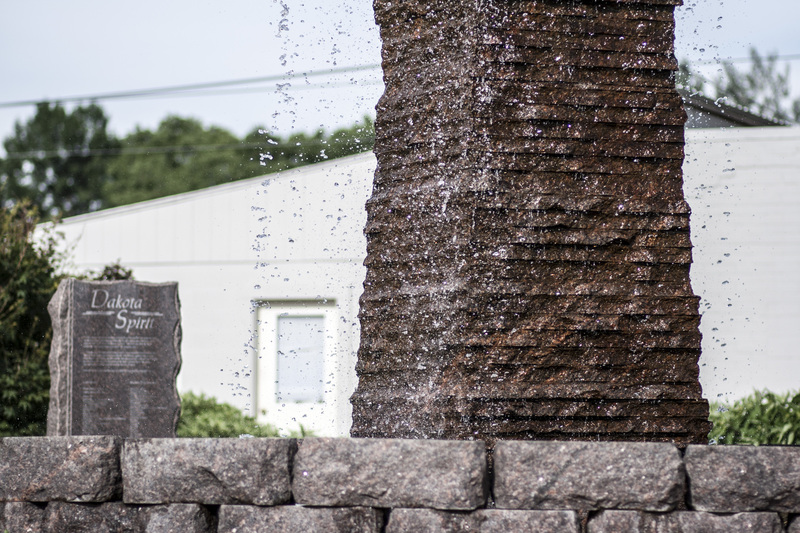 This fountain fittingly called “Dakota Spirit” was sculpted out of one solid 18-ton block of South Dakota granite from Milbank. 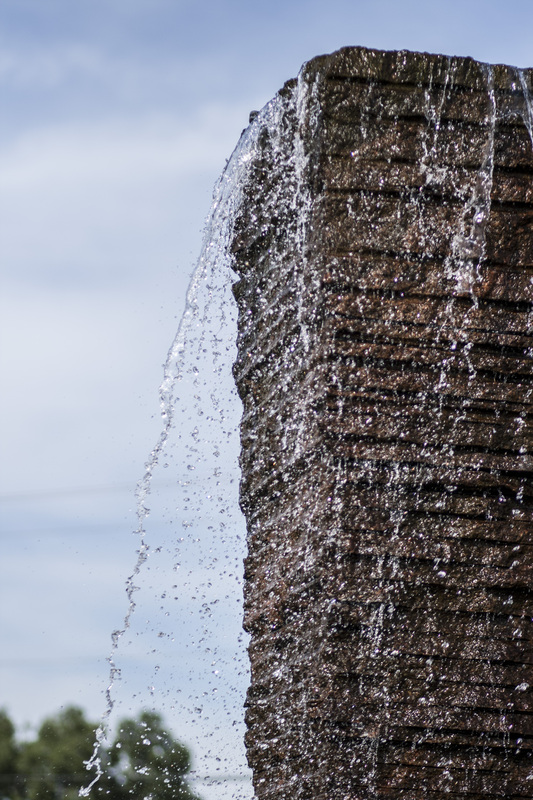 The fountain appears to be made of many layers that represent all the different people who make up South Dakota’s past and present.